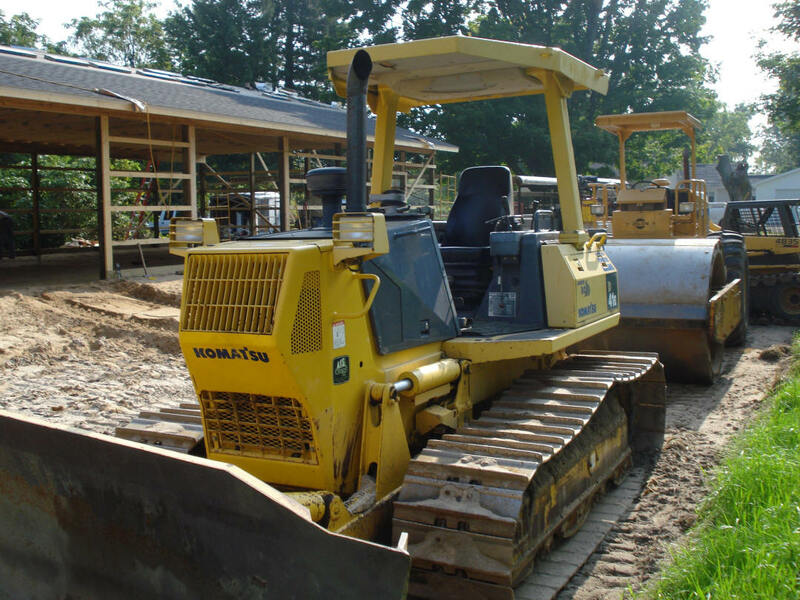 Robbin Harsh Excavating, Inc. has been a family business since the 1960's when it was founded by Roy Harsh. From planning through post construction we are committed to the project as a Team. We work as a team to develop, design, and construct every project. Our Clients participate in the process every step of the way, controlling the design and achieving their goals for cost, schedule, and quality.